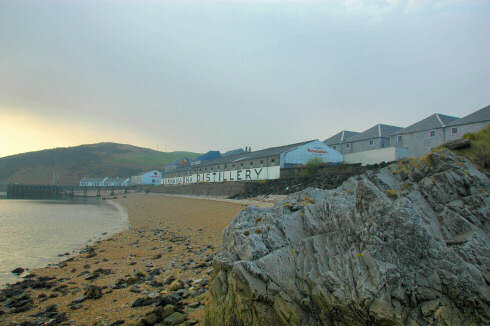 The tenth Friday Islay Picture is of Bunnahabhain Distillery on the Sound of Islay. Taken on a hazy Sunday morning in April, I quite like the light. On a slightly related note I've updated the Favourites and Frequent Topics about Islay. To ‘celebrate’ reaching the double digits for the Friday Islay Pictures I've added a Friday Islay Picture list to make it easier to find them all.